Learn Italian in Trieste or in Tropea and experience Italian culture! FALL IN LOVE WITH SOUTHERN ITALY! The Italian language school in Northern Italy is open all year round and is located in Trieste in the region of Friuli Venezia Giulia. 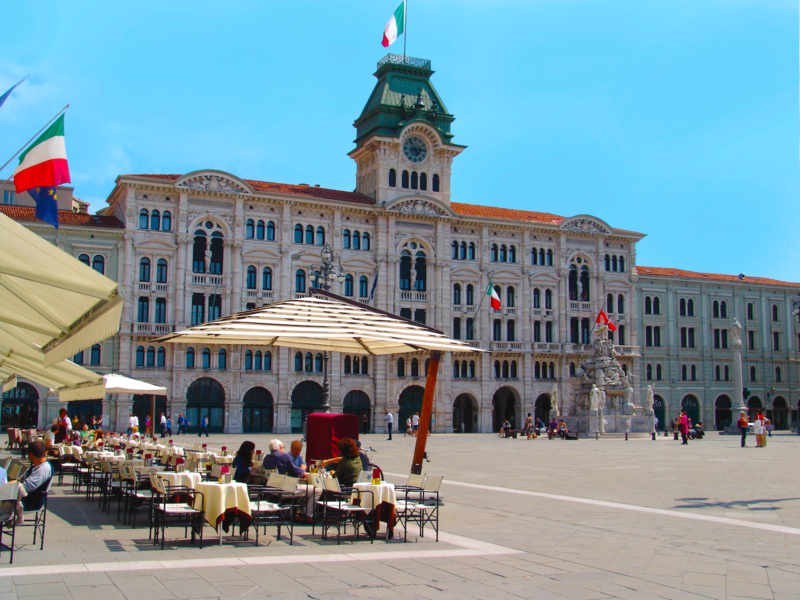 Trieste is enchanting, elegant and effervescent. With a population of about 200 000, it is still a manageable friendly city, where Culture meets Dolce Vita on the streets, in the cafés, in the theatres and in our school! Tropea lies on the stretch of the Italian boot at the same level as the famous Aeolian Islands. 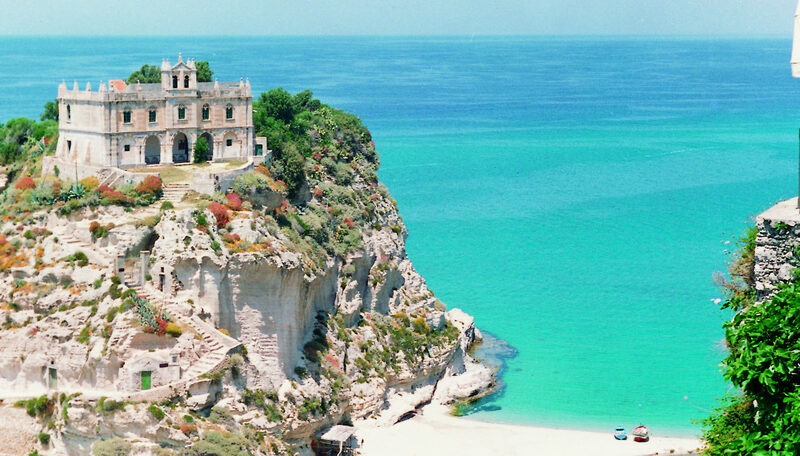 Italians lovingly call Tropea “The Pearl of Calabria”. In dieser Schule habe ich eine sehr schöne und intensive Woche erlebt. Besonders hat mir der Unterricht bei den netten, freundlichen, humorvollen und kompetenten Lehrerinnen gefallen. Le mie 4 settimane alla Piccola Università Italiana mi sono piaciute molto. Specialmente la professionalità delle insegnanti mi sono impressionata. C'era un ambiente famigliare tra gli studenti e le insegnanti. Children are becoming more linguistically diverse and self-aware. da Antonio, Simone, la piccola Sofie e la nostra meravigliosa squadra! A CHRISTMAS PRESENT in form of a language course week is waiting for you! Are you ready to immerse yourself in true Italian and Calabrian culture? For many residents of Trieste, the arrival of spring means one thing: Going to an osmiza! Discover the most famous gastronomic traditions of our country now, what are you waiting for? Discover our “Mountainbike Weeks” program that perfectly combines the study of Italian with outdoor activities! It’s a unique opportunity for opera singers interested in learning Italian applied to opera singing.